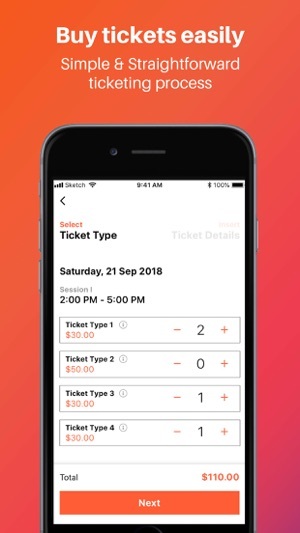 BeScene is a curated event discovery and ticketing platform in Singapore. 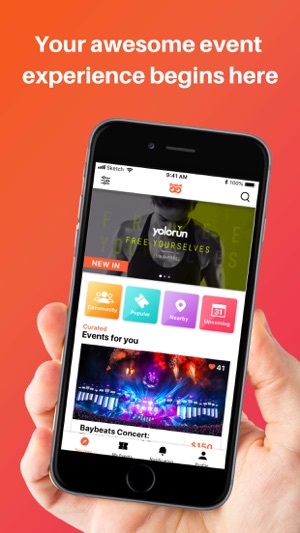 Discover local events, get tickets instantly, and connect with your friends through our all-in-one event app right away. 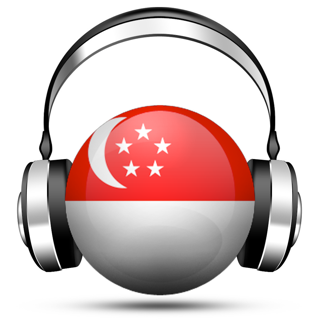 Re-discover Singapore like never before! The team at BeScene works closely with event organisers to build a list of awesome events. 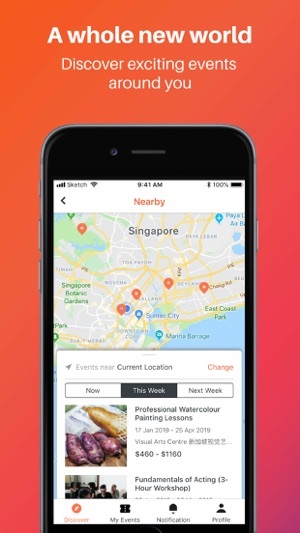 Find events happening around you and get tickets instantly with NO booking fee! 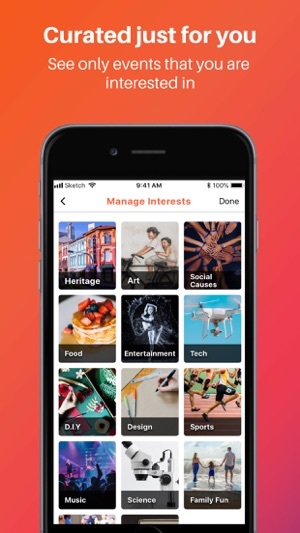 For any questions or feedback on our mobile application, please feel free to contact our team of experts at hi@bescene.sg. 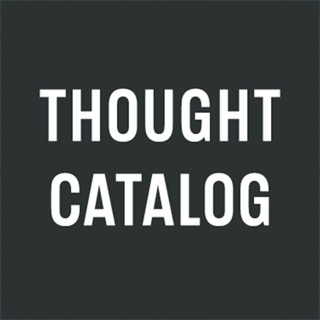 Easy to navigate, good range of events to select from. Will definitely be using it often to explore the events taking place in Singapore! a great way to discover events. A good consolidation of all events in Sg filtered to my interest.